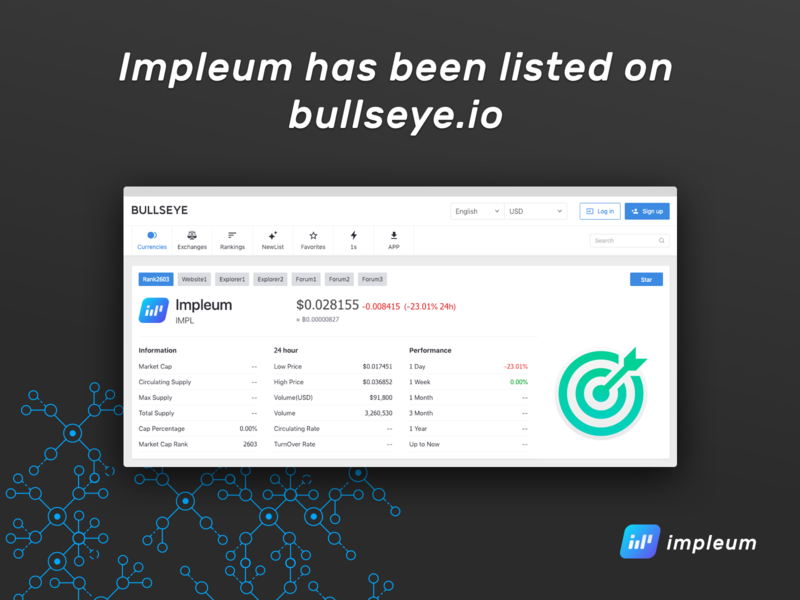 While the price for Impleum is low, do not miss your chance for a bargain purchase! 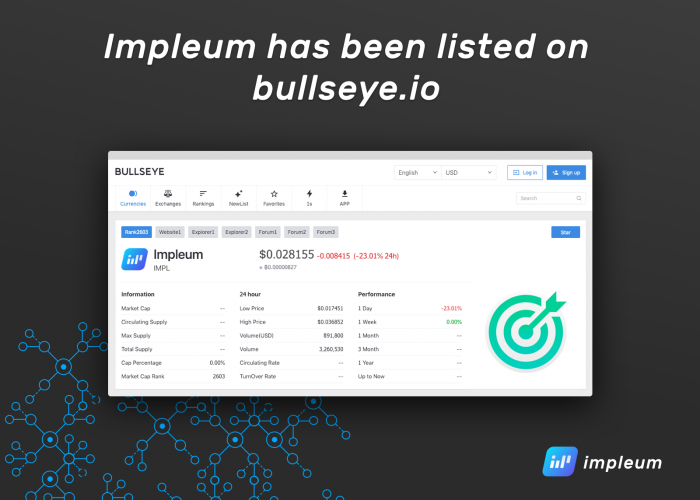 Hurry, buy! 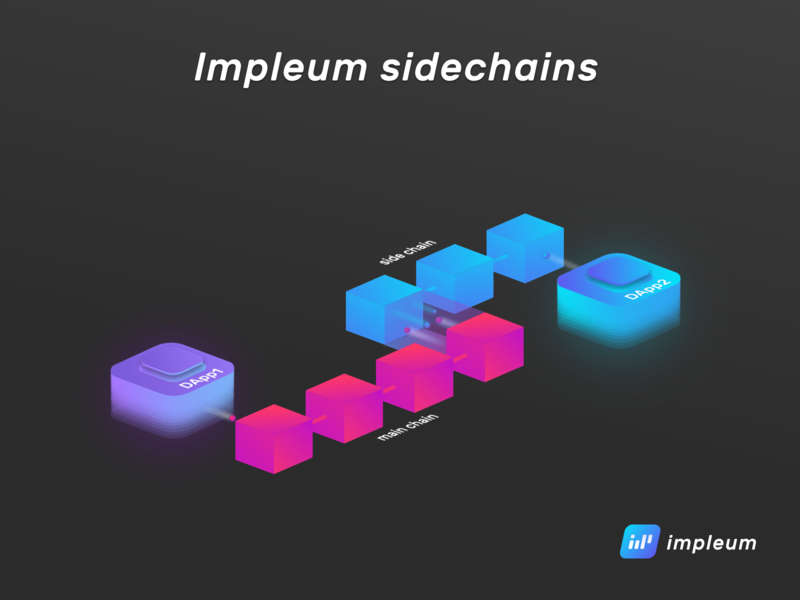 Our team started developing Impleum Sidechains. 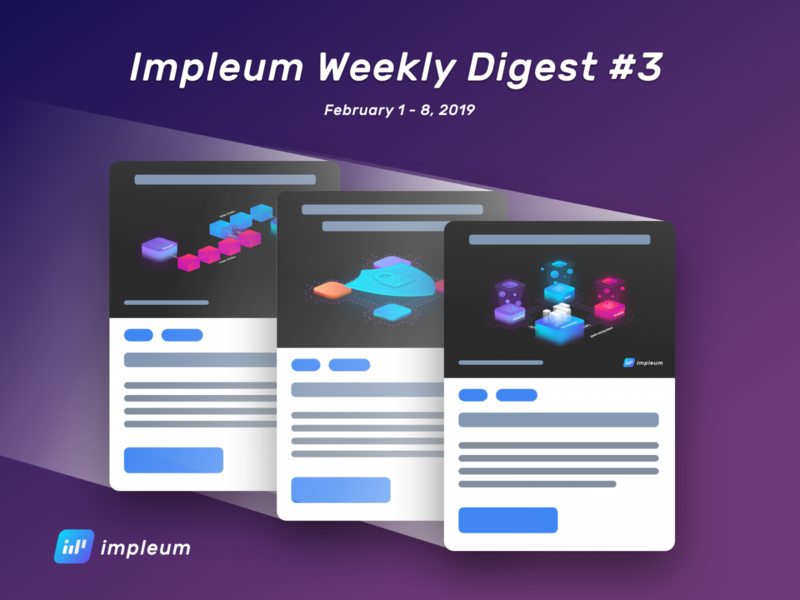 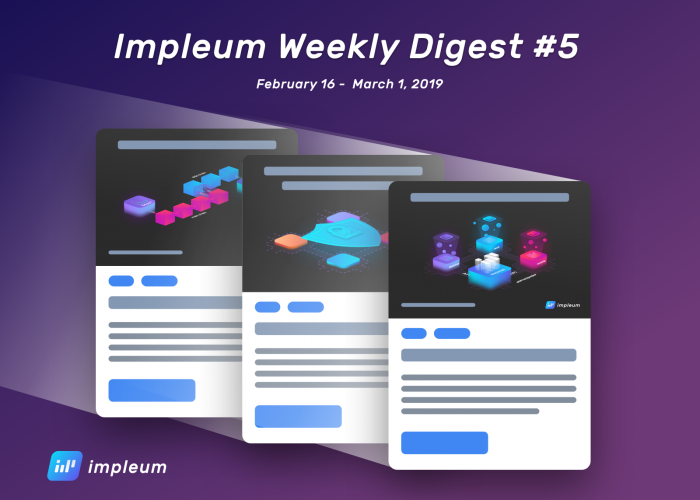 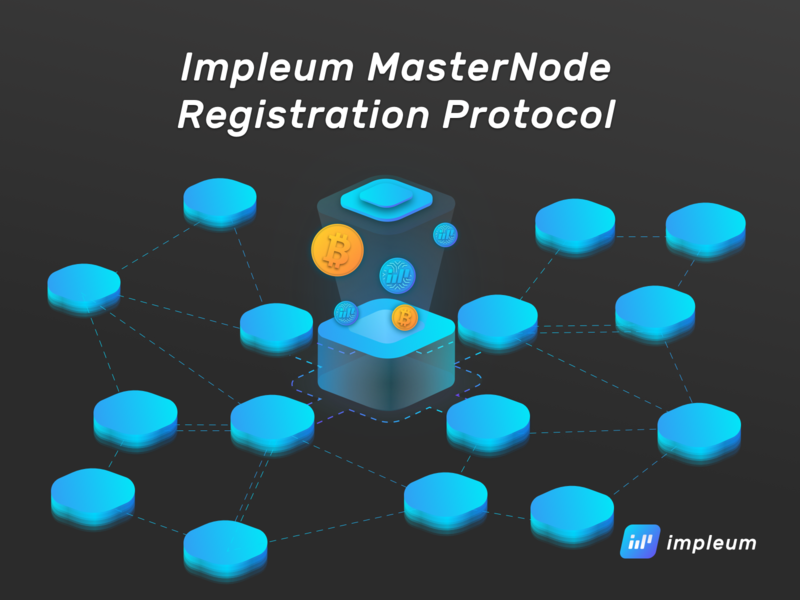 Our new article about Impleum Masternode Registration Protocol is already on recource Medium.